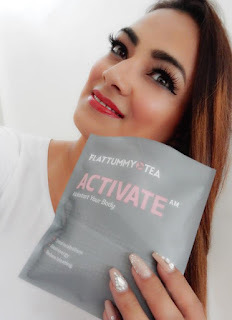 Today I will like to tell you about a product called Flat Tummy Tea, to be perfectly honest with you it is an incredible product. 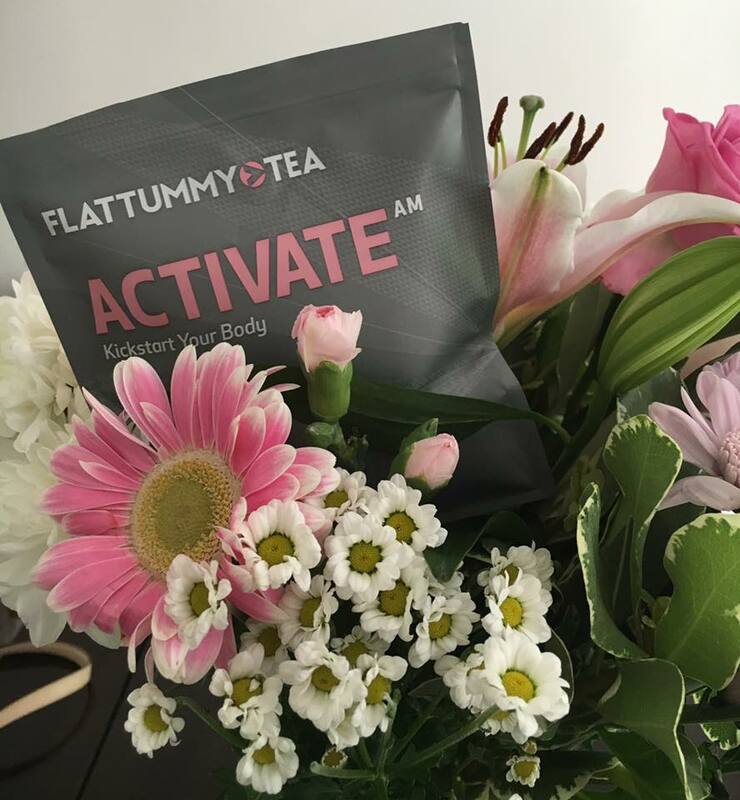 I have suffered with severe bloating since I gave birth, nearly six years ago. My weight has gone up and down but the bloat has been consistent, some days people asking me if I am pregnant and FYI I am not. So I started drinking this yummy tea and I have seen a big difference, I can actually wear a vest and jeans and not have to worry about a muffin top. People have actually commented that I have lost weight, and I have dropped a couple of pounds not a substantial amount. It is down to my stomach not bloating and making me feel and look blah. I feel so much more confident and therefore I am happier. I have even gone and purchased new clothes, any excuse hey. I do eat sensibly and exercise too, however first time I have beaten the bloat! 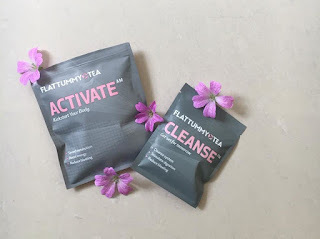 You will get two packets one called Activate and the other called Cleanse. 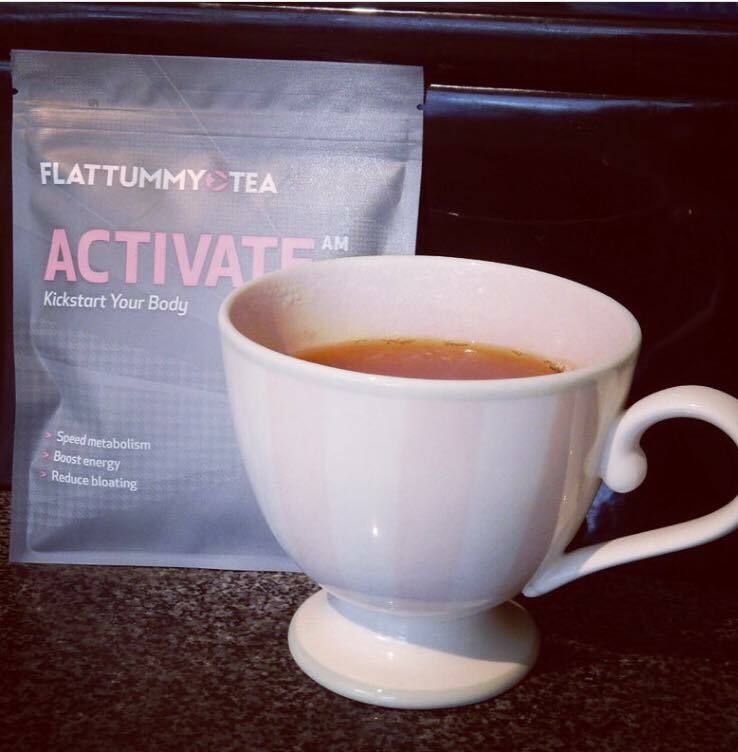 The Activate tea you drink every morning with breakfast, super easy you put one tea spoon of the the tea into a strainer, infuse in one cup of hot water for seven to eight minutes, remove tea strainer and drink. The Cleanse tea for week 1 you drink every other evening before bed, after that every third evening. Same as before but only infuse for five to six minutes. I love the aroma of the tea it so soothing and fresh. Do keep me updated on your progress and what you think of the tea please. I would like to try this tea!